Visitors to BSC will be able to experience the VENICE hands on, running the recently-released firmware version 3.0 which adds new imager modes, X-OCN recording profiles and additional wireless remote-control capabilities, amongst other features. Designed to expand the filmmaker’s creative freedom through large-format, full frame image capture, VENICE is installed in a Citroën CX GTI Turbo on stand, giving visitors the opportunity to experience the level of freedom, flexibility and choice it offers in any environment. Additionally, the upcoming VENICE Extension System, which has been developed in collaboration with James Cameron’s Lightstorm Entertainment and currently being used to shoot the AVATAR sequels, will also be on the stand. At the show, internationally-renowned British cinematographer Balazs Bolygo BSC, HSC, who has worked on various feature films, including ‘World War Z’ and ‘Centurion’, will be showcasing how the VENICE has supported him across numerous projects over the last 12 months. His seminar, where he will be joined by Sebastian Leske, Product Manager, Sony Professional Solutions Europe, will take place at 1pm on Friday the 1st February. Balazs’ expertise stems from his experience of using VENICE throughout its development, including firmware version 3.0 and Extension System, to shoot various productions. As well as VENICE, Sony will be showcasing its wider range of solutions designed to support filmmakers in their mission to deliver emotional impact on screen. The versatile PXW-FS7 II camcorder will be on show alongside the compact 4K PXW-FS5 II camcorder. While the latest BVM-HX310 TRIMASTER HX™ Professional Master Monitor will also be on stand with the 16.5-inch TRIMASTER EL™ OLED critical reference monitor BVM-E171. Furthermore, visitors will also have the chance to see the 4K/HD SxS memory player, PMW-PZ1 and a 65” OLED display. 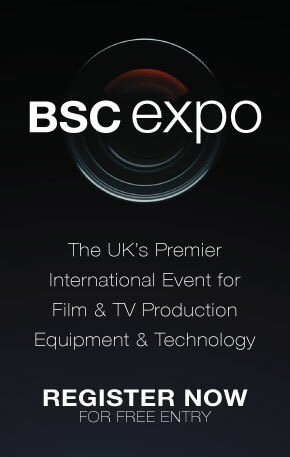 Sony will be exhibiting from 1 – 2 February at BSC Expo 2019 in Battersea Evolution, Battersea, London on stand 545. 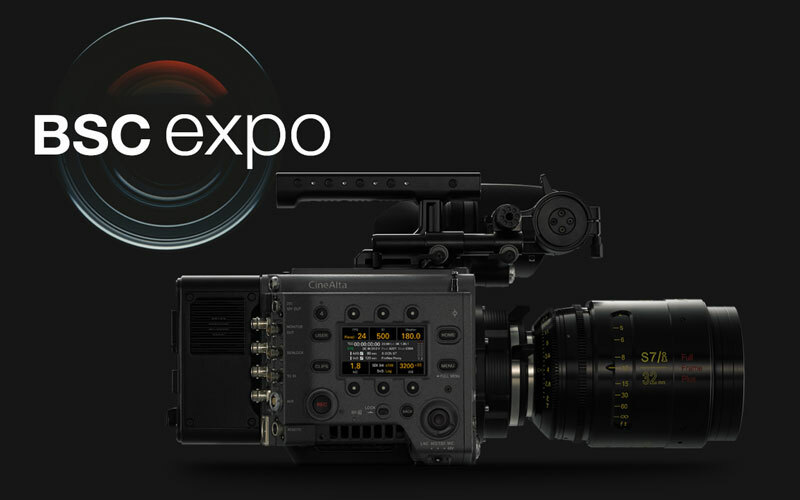 Here is The Cine Eye interview with Sony at Cinec TV 2018 – BSC Expo TV will be interviewing Sony at the expo.